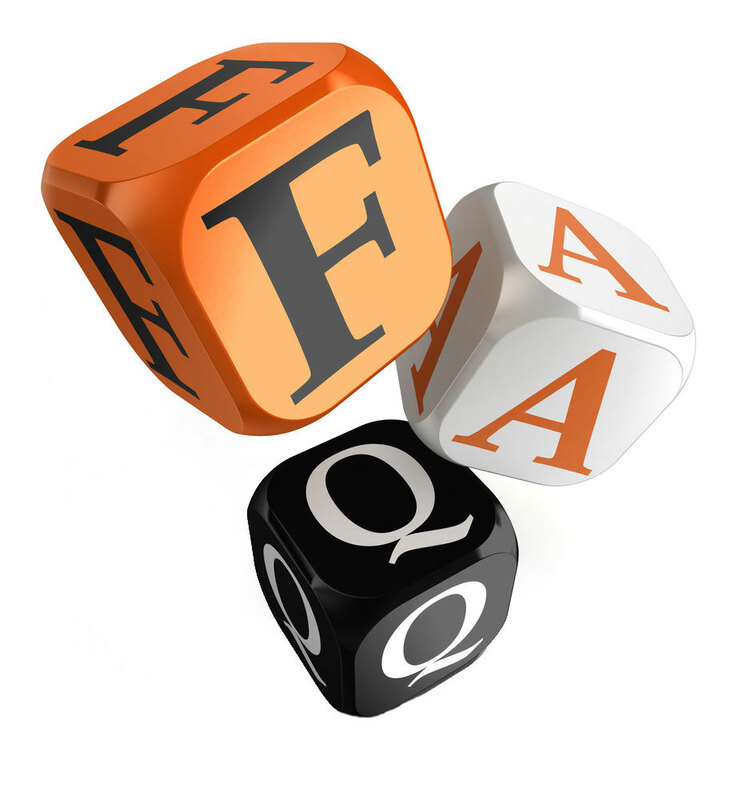 Here are some quick and easy answers to the questions our applicants ask the most. When will the next grant cycle begin? The next grant cycle (2018-19) will begin January 1, 2018. The application period is NOW CLOSED. Preparations for the 2020-21 grant cycle will commence until Spring 2019. What can TFEE funds be used for? Grantee may use the grant funds only for allowable expenditures identified in the Grantee’s application and authorized pursuant to the Uniform Grant Management Standards and Texas’ Comptroller of Public Accounts. Grantees will not be reimbursed for a number of items. Please see Section VII of the Grant Administation & Advisory Policy Manual. What are the areas of focus for TFEE grants? The TFEE mission is to support statewide financial capability and consumer credit building activities. The fund welcomes funding requests from all organizations that strives to promote the TFEE mission. Priority is given to organizations that implement the following objectives into their programs. How do I know if my organization is eligible to receive a grant from TFEE? Non-profit organizations, governmental organizations, schools, and for-profit entities are eligible to apply for grant funding. Funding is not open to financial service providers and entities regulated by the Finance Commission. If you would like additional information or have questions please email the TFEE Grant Coordinator.